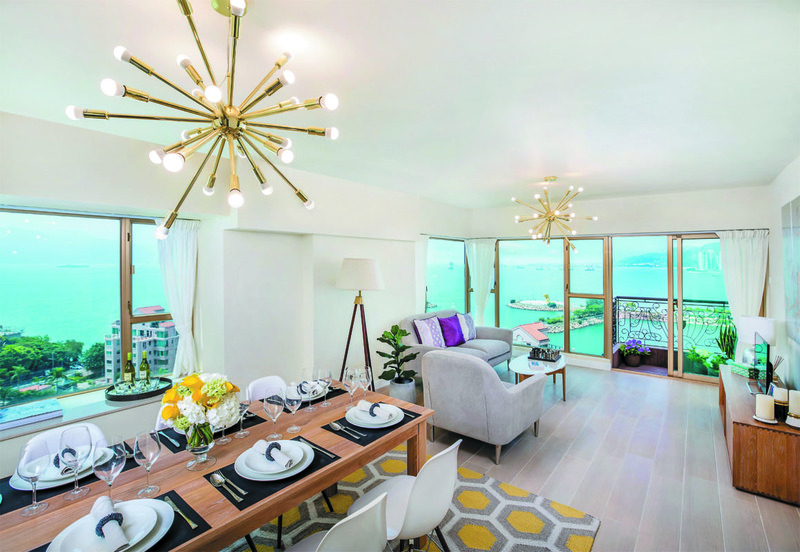 The Hong Kong Gold Coast Residences offer a unique experience in seaside living in Hong Kong. With breathtaking oceanfront views and beautiful apartments to choose from, this lavish style of living is both relaxed and luxurious, all at the same time. Your private balcony welcomes you everyday to cherish those quiet morning hours and peaceful evenings. Residents will have access to well-equipped clubhouse with tennis courts, a gym and a resort style free form pool exclusively for Gold Coast Residents only. This is the perfect complement to your seaside living experience. 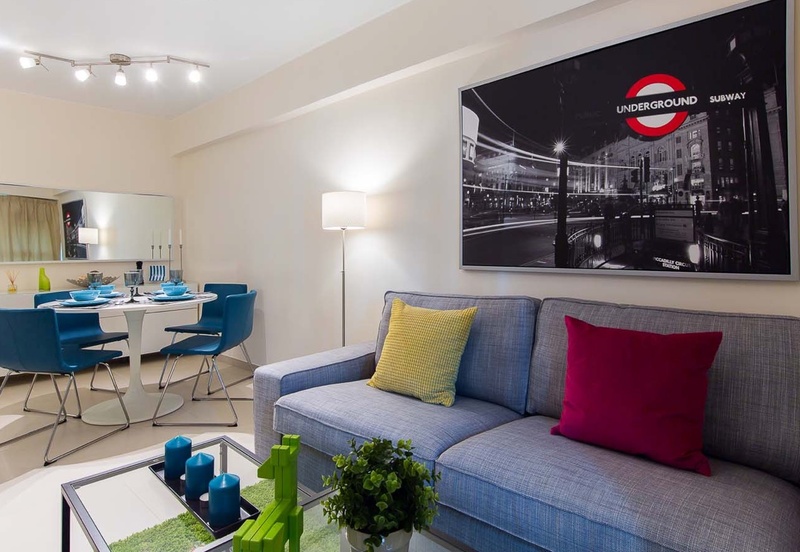 We offer both fully serviced and furnished apartments for short or long-term leases. The Marina Villa is another upgrade in exclusivity. These individually-designed, luxurious villas offer stunning views of the marina and the tranquil Castle Peak Bay. Each villa is crafted with the finest materials and best finishes. The ocean-front accommodation offers three luxury choices of Marina Apartment, which showcases an airy balcony with panoramic seaview; the duplexed Marina Penthouse with a roof terrace for gazing at stars; and the stylishly appointed Marina Garden that houses a garden for those with green fingers. Enjoy easy access parking located right at the front door, and the nearby beach just within walking distance. 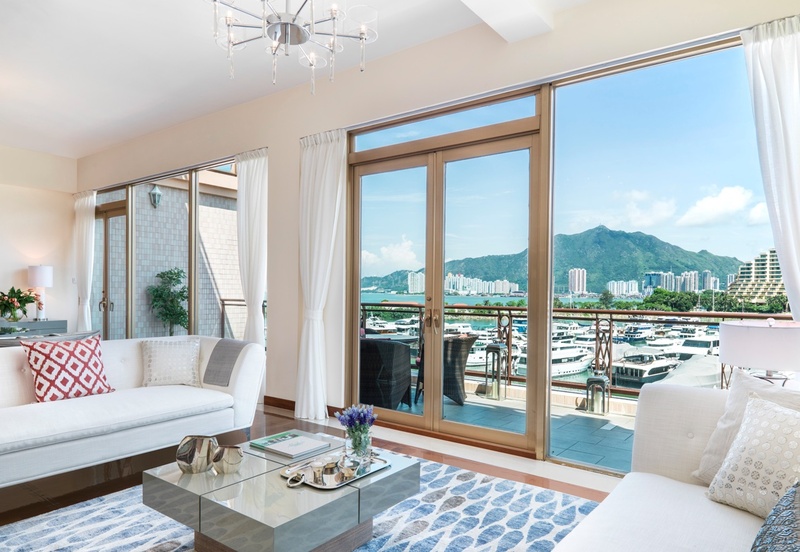 You can choose a unit with either an open view of the Castle Peak Bay, or the spectacular views over the mega-yachts that berth at our marina. You also have the choice between two-bedroom unit and Four-bedroom settings, which provides you with a greater flexibility in designing your living place. Lease is with a minimum stay of two years. For those looking for the utmost convenience, our fully-furnished service apartments provide the best of both worlds. You can have your own privacy, with full amenities including WiFi and NOWTV, while also enjoying housekeeping services such as general cleaning and linen changing twice a week. We are proud winners of the GoHome Award for the Best Service Apartment 2014/2015. Short term lease is available with a minimum stay of one month. “I have lived in GOLD COAST for around eight years and it must be one of the best places to live in HK.